Hello! 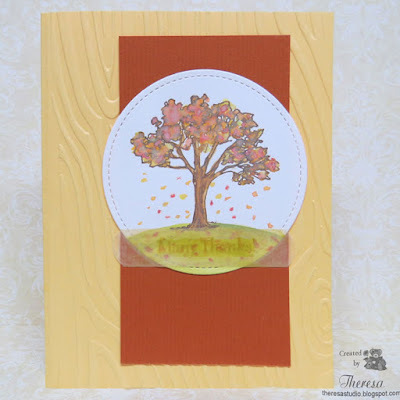 Today I have another fall theme card using a Repeat Impressions tree stamp that I stamped and water colored with Distress Oxide inks using a water brush on Neenah white CS. I die cut with a stitched circle die from Lawn Fawn and placed on a panel of Pumpkin Spice CS and then an embossed Yellow card base. 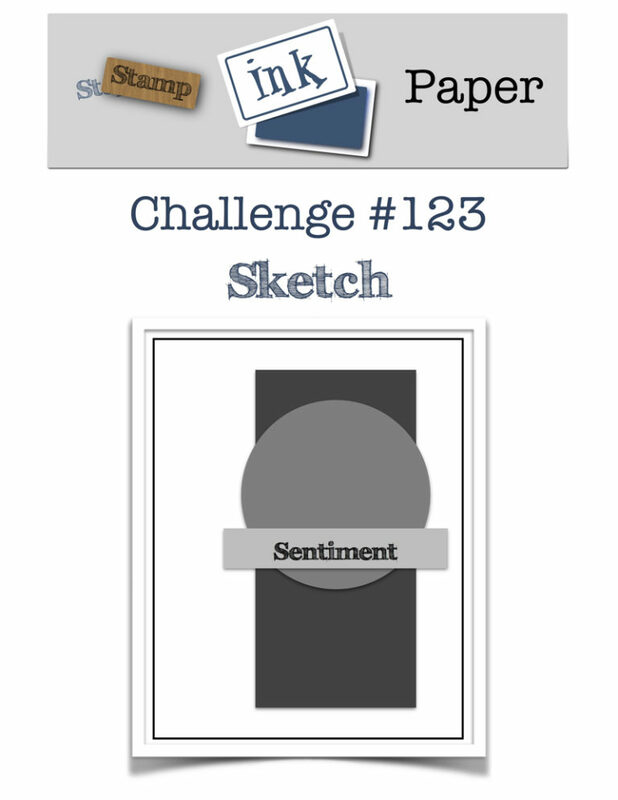 The sentiment Many Thanks was stamped on Vellum, die cut, and attached with Vellum tape. My layout was inspired by the sketch challenge at Stamp Ink Paper Challenge. 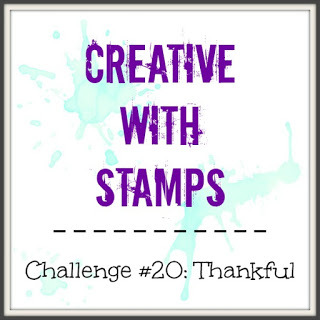 Note: For a version of this stamp on watercolor view this post. 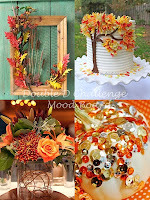 The House That Stamps Built: Challenge DCC111 Falling For You Theme- include leaves, fall and autumn. Double D Challenges: Feeling 'Fallish'. 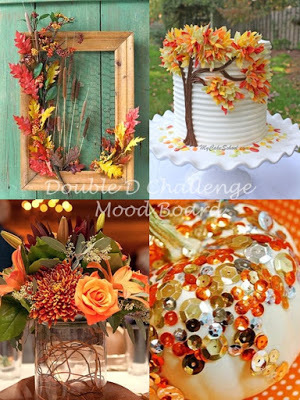 Inspired by the fall tree on the mood board. Simple and beautiful Theresa! Thanks so much for joining in the fun at our Double D ‘Feeling FALLish’ challenge! We hope you’ll come back often. A beautiful CAS-card in autumn colours Theresa. Nice detail the stamped sentiment on vellum. Lovely fall card, Theresa! Lots of texture and color. Thanks for joining the Double D, "Feeling Fallish" Challenge. What a beautiful fall tree! Love the wood textured background too, perfect for fall! Thanks for joining us at Stamp Ink Paper, hope to see you again soon! Very pretty! That woodgrain embossed background is perfect for this image! Thanks for playing with The House That Stamps Built. Nice! Loving the woodgrain background as well. Thank for playing over at the House! Beautiful! Love the embossed background and the image! 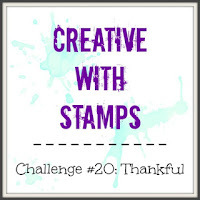 Thank you for joining Addicted to Stamps challenge. Hope you can join us again next time.